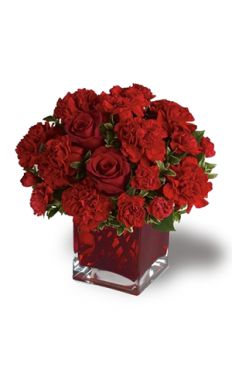 Perfect for love and Romance: Over centuries roses have always been and always will be the most powerful flower to express love. 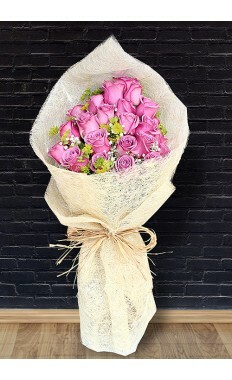 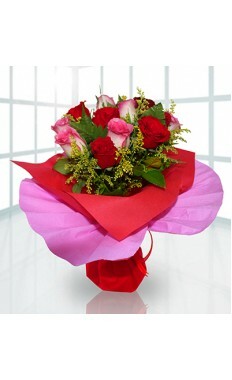 No matter if it's a Male or Female , roses are liked by both as it's a symbol of love. 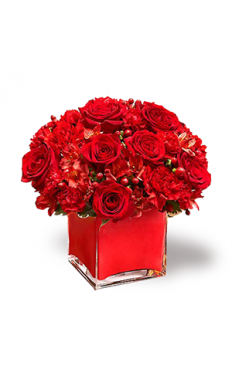 Passion of roses: All roses are beautiful no matter what color they are in , But red roses are the most passionate and speaks of love. 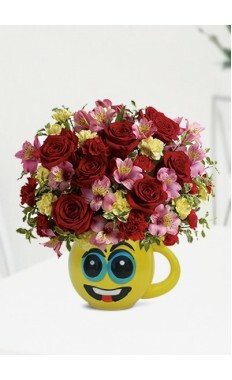 And this the reason that over centuries it always has been a pictogram of romance. 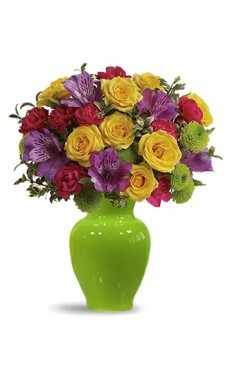 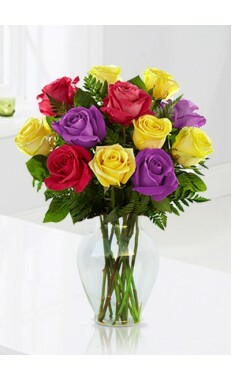 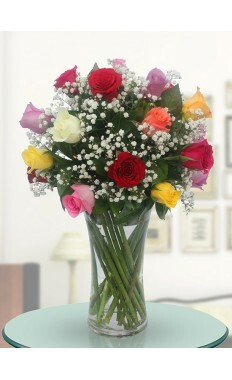 Rainbow roses: Did you know that you can order in a rainbow roses? 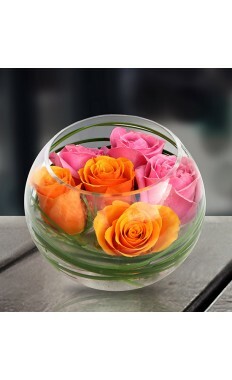 It's a most common misconception that roses are only a deep red color, but the truth of the matter is they can be Peach, pink, yellow, Lavender , white, light read coral, and beautiful hybrids with more than one shade. 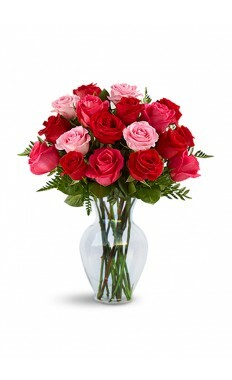 Roses meaning may vary depending upon the color. 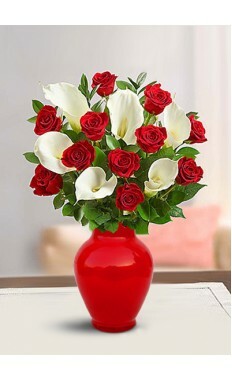 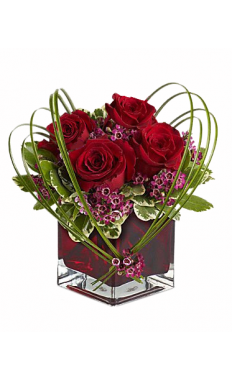 While red roses speaks about Love, Beauty, Courage and Respect, Romantic Love & can be use to express Congratulations, "I Love You", "Job Well Done", Sincere Love, Respect, Courage & Passion. 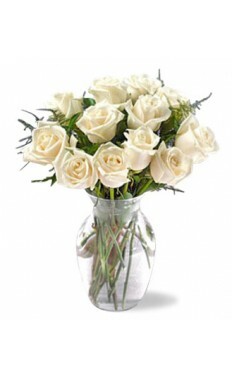 on the other hand white roses stands for Purity, Innocence, Silence, Secrecy , whereas yellow roses is about Joy, Gladness and a symbol of friendship And means Lavender Love at first sight . 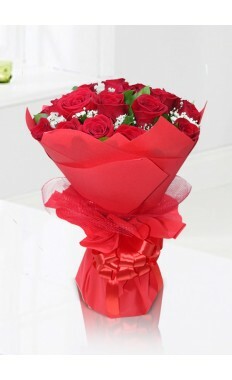 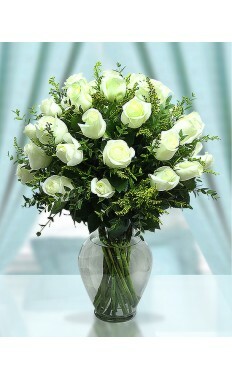 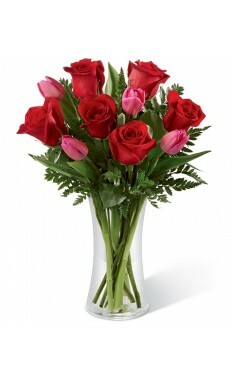 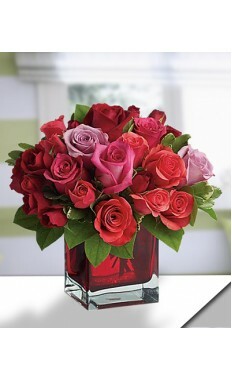 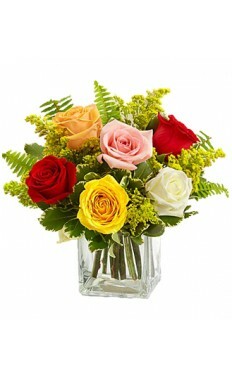 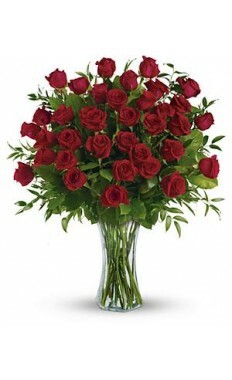 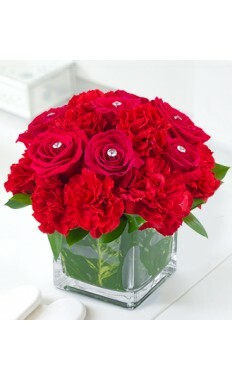 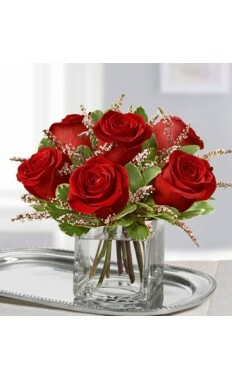 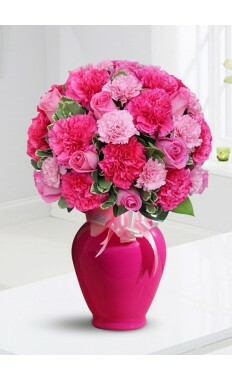 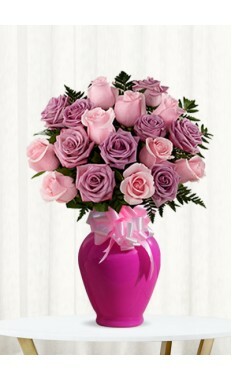 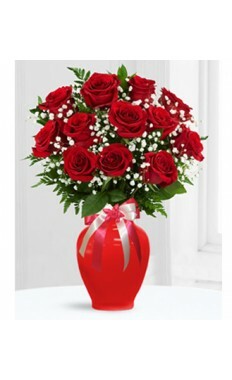 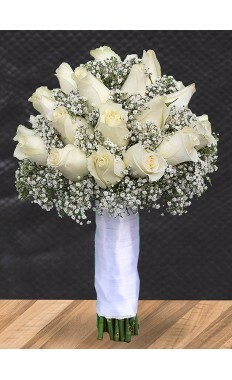 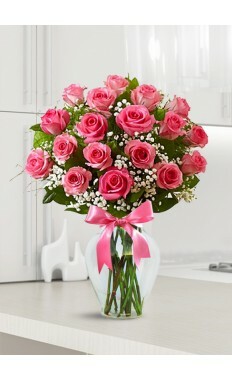 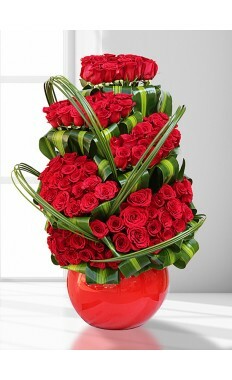 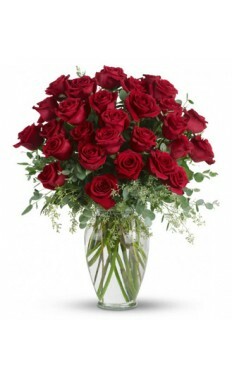 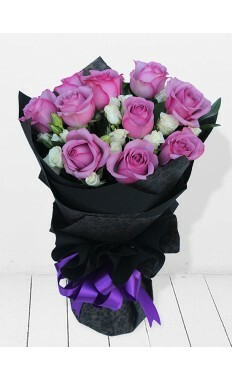 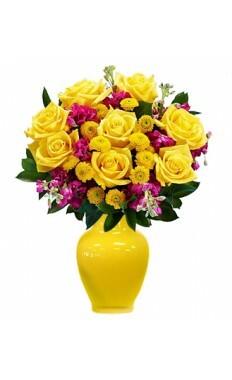 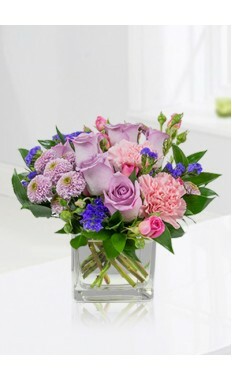 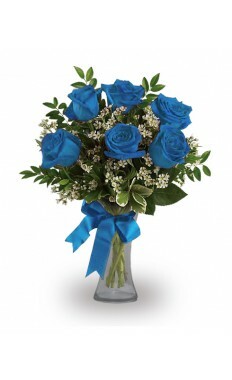 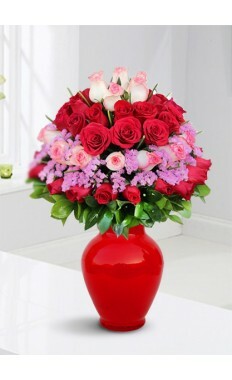 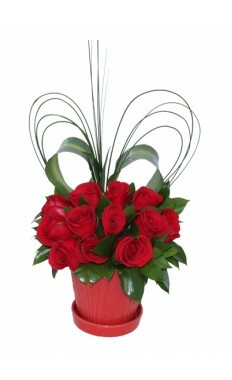 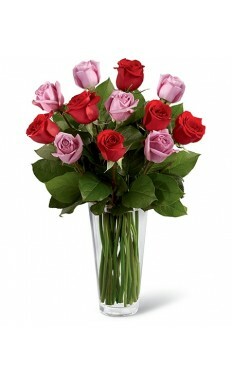 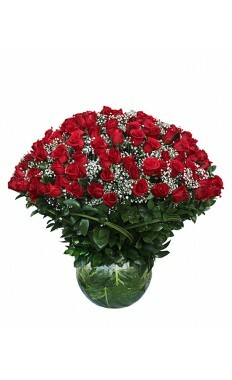 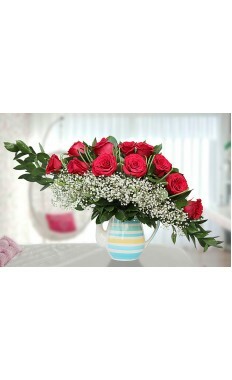 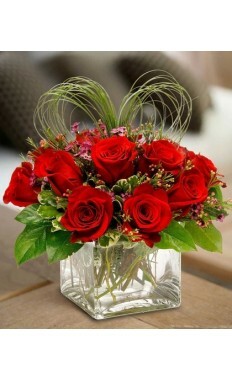 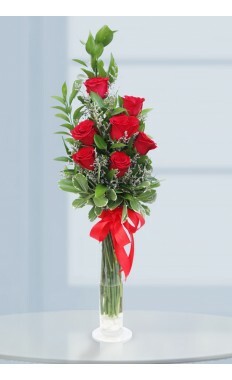 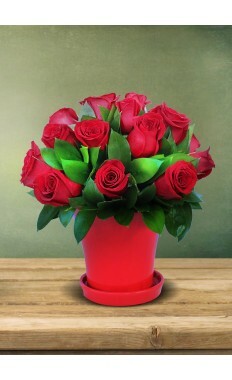 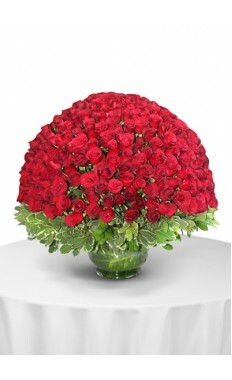 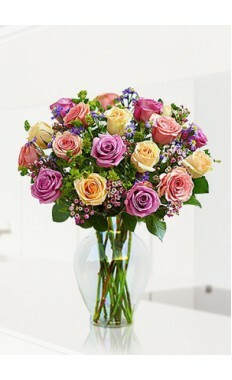 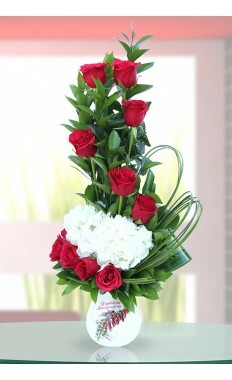 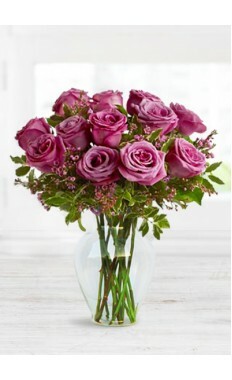 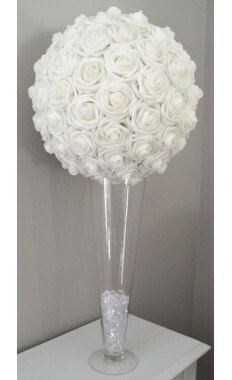 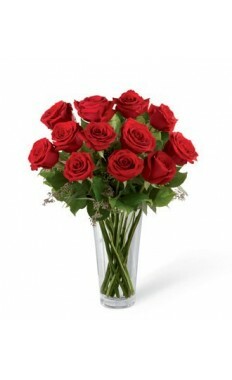 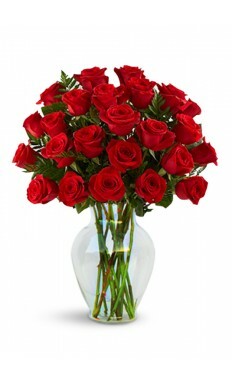 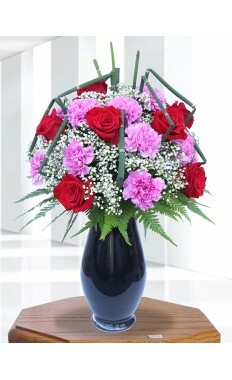 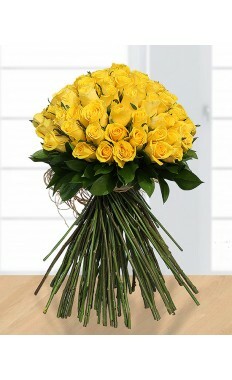 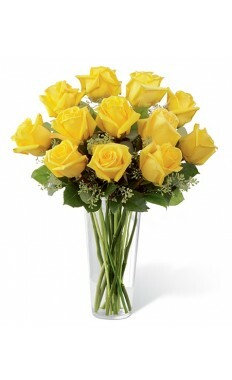 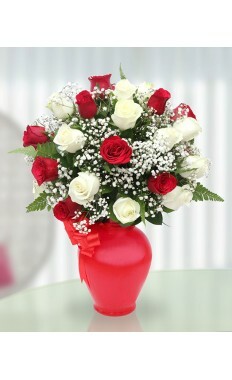 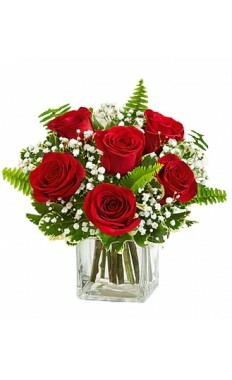 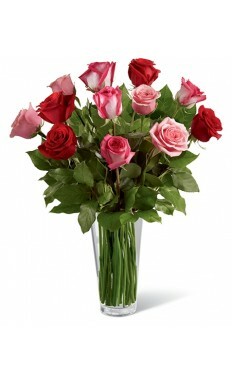 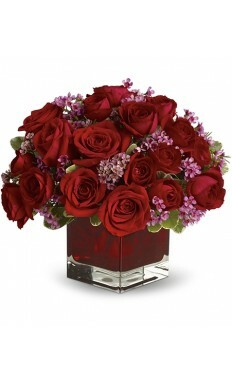 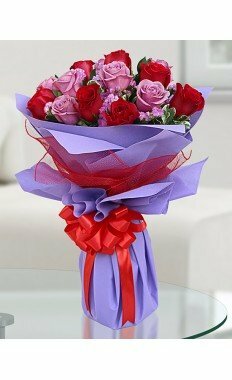 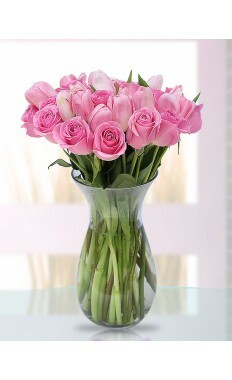 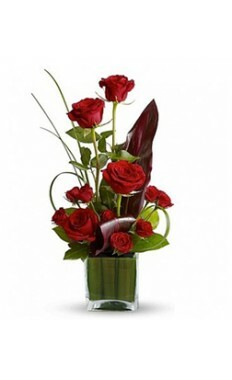 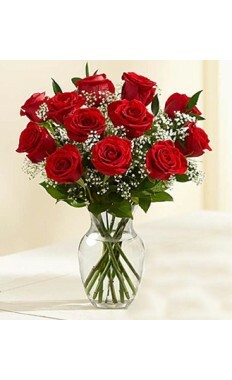 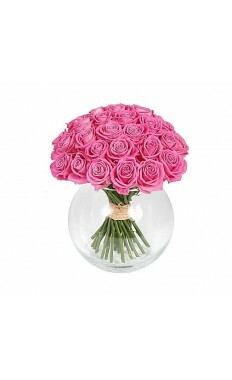 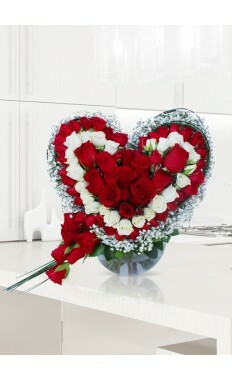 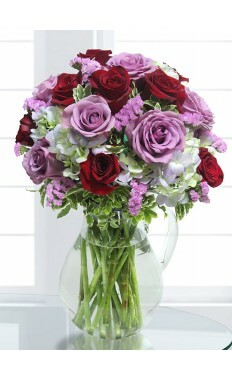 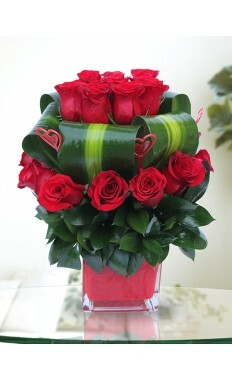 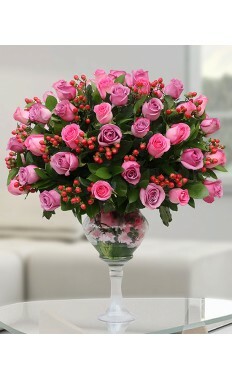 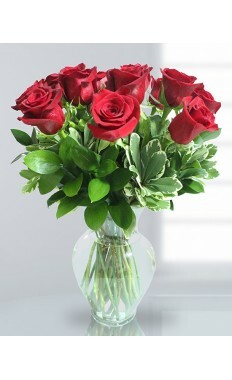 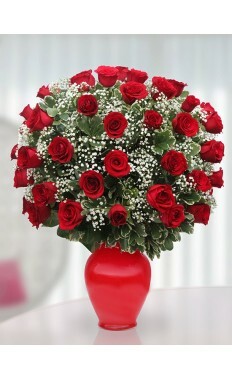 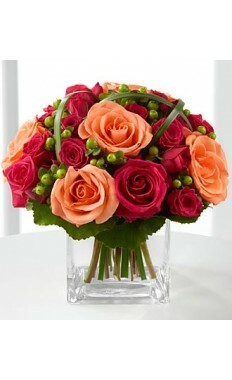 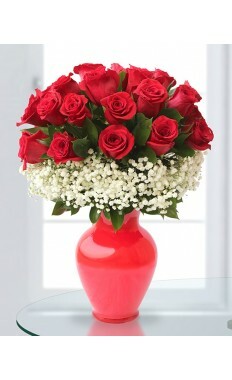 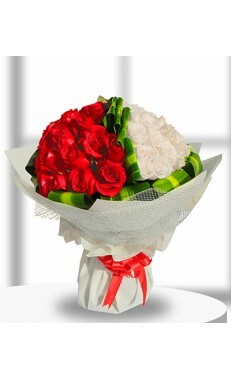 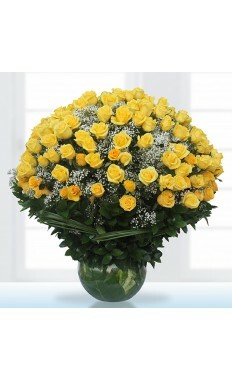 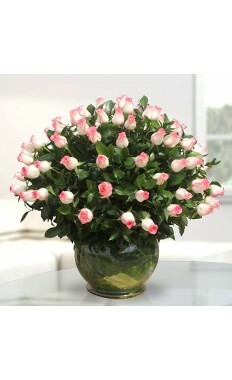 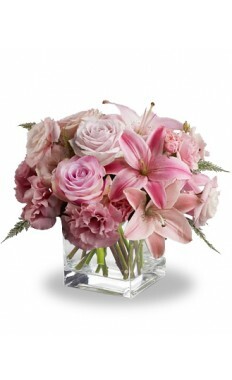 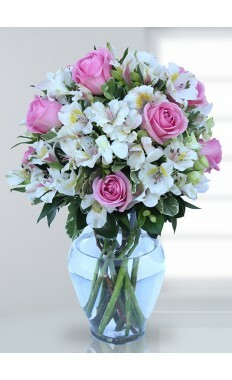 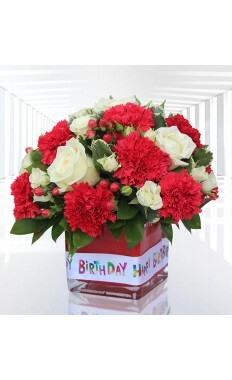 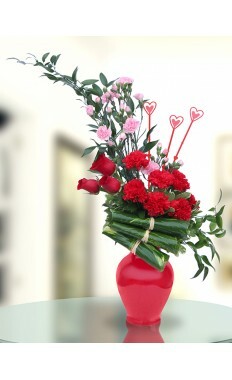 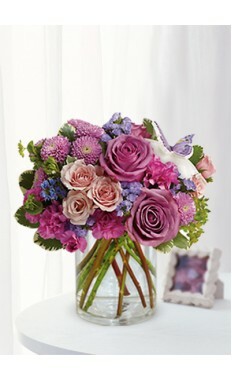 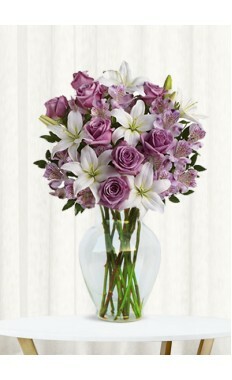 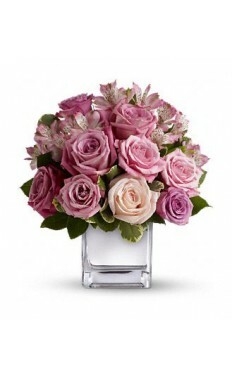 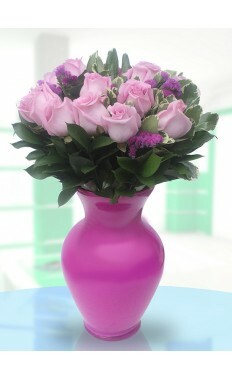 However our specialist florist can help you in selecting roses that fits your requirement. 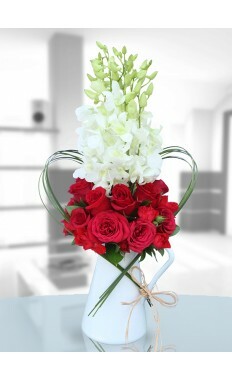 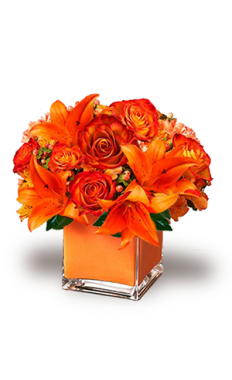 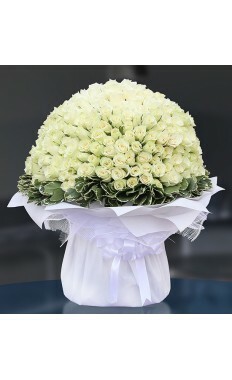 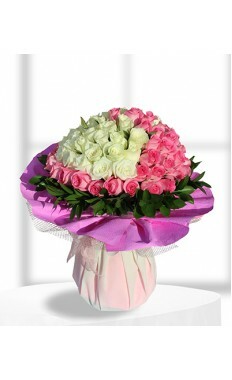 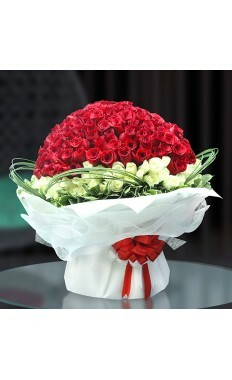 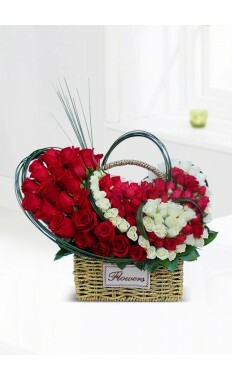 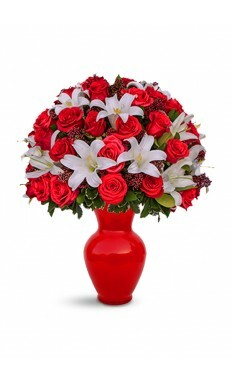 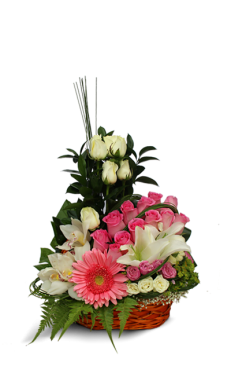 Flowerstore.ae is one of the most visited and trusted florist in Dubai. 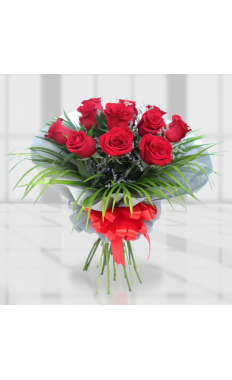 You can orders roses and variety of flower bouquets from the comfort of your Home/Office or anywhere, any part of the world by just using your PC/Smartphone/Tablet. 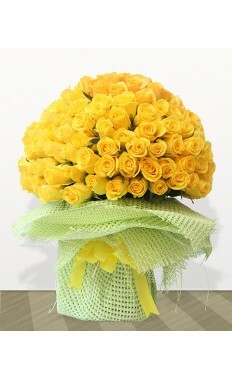 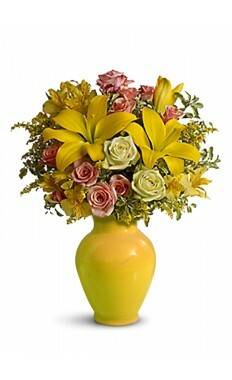 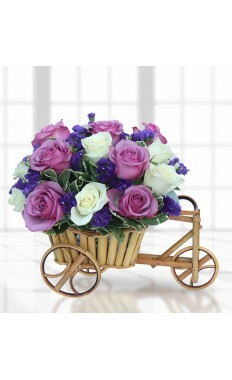 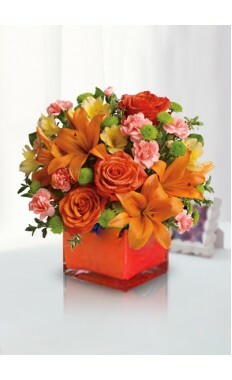 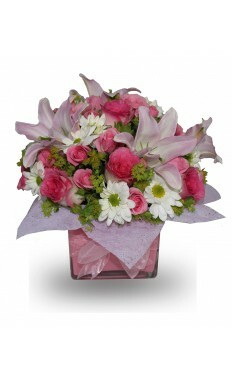 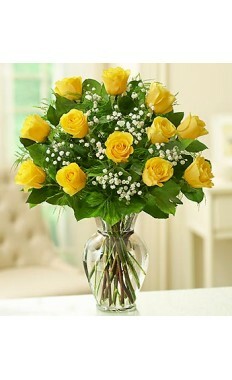 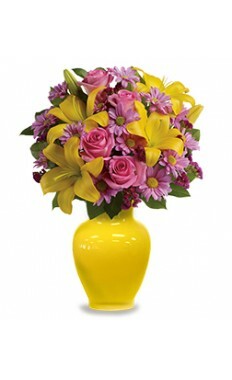 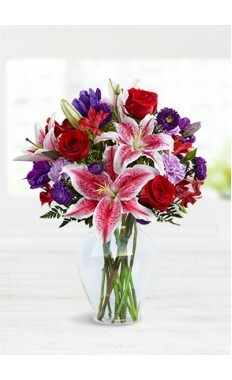 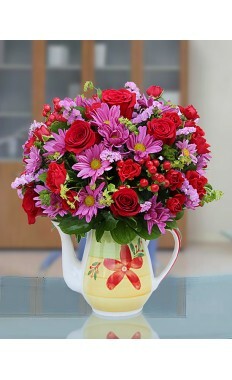 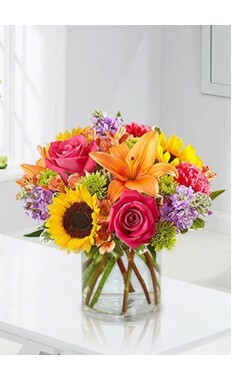 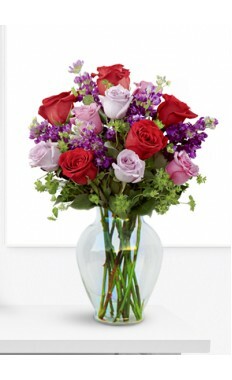 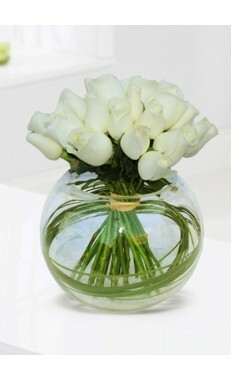 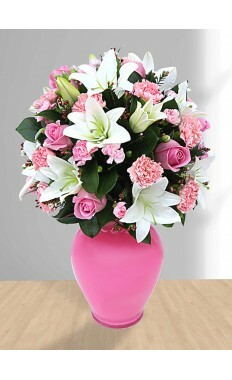 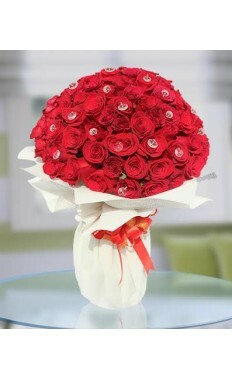 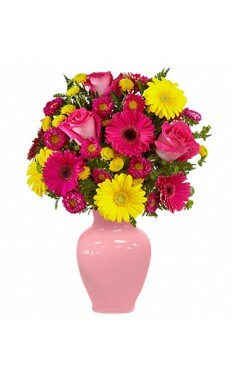 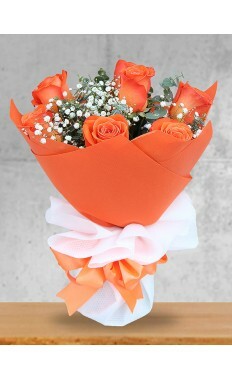 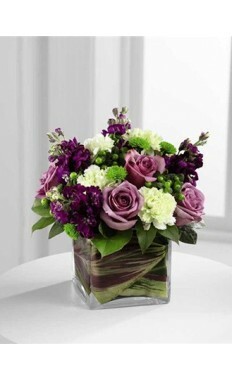 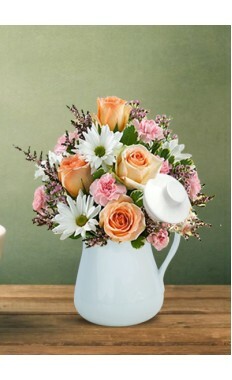 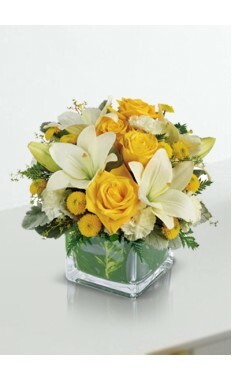 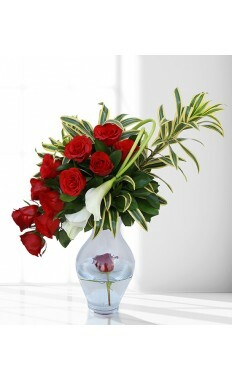 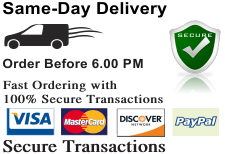 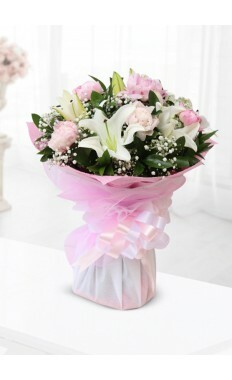 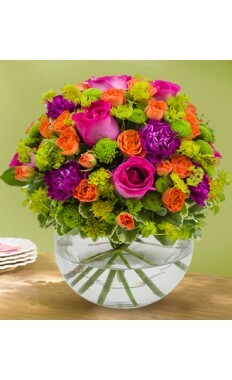 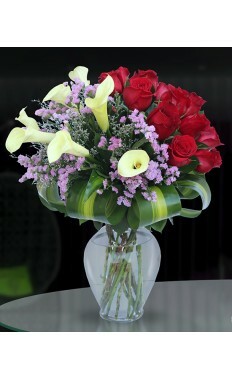 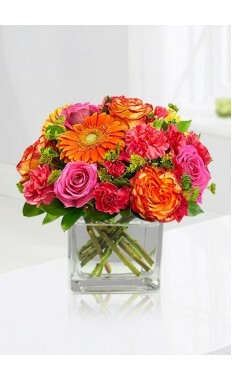 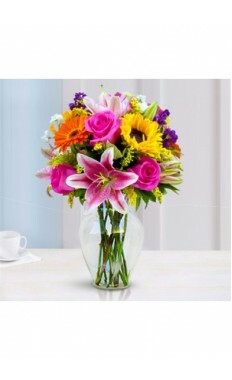 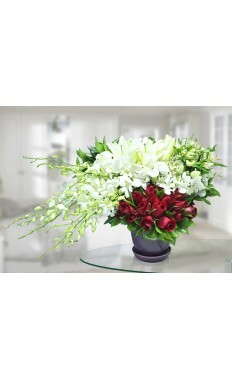 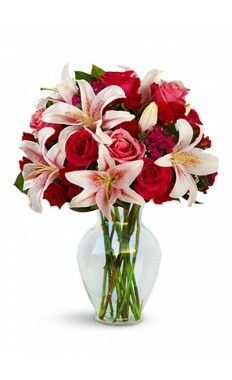 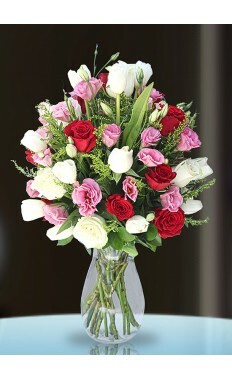 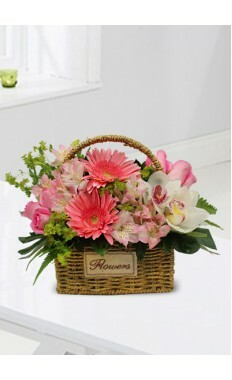 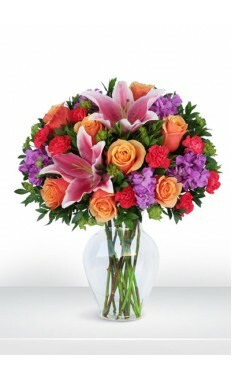 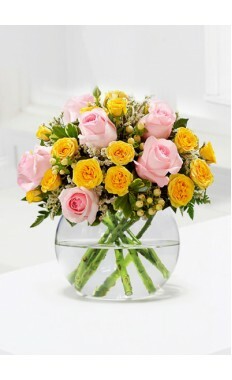 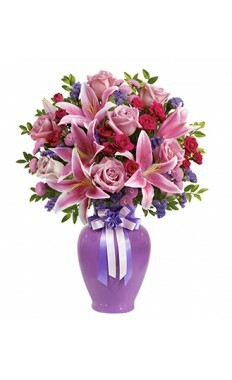 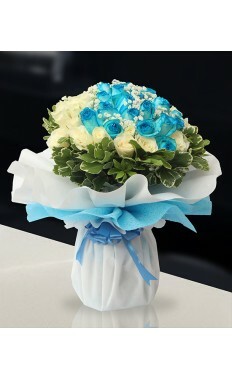 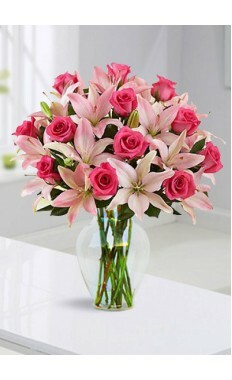 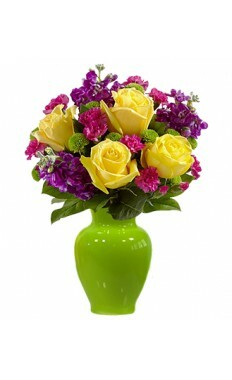 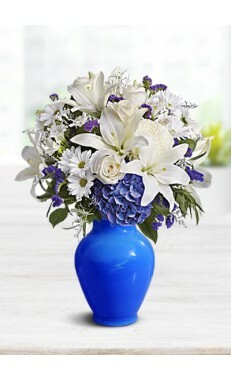 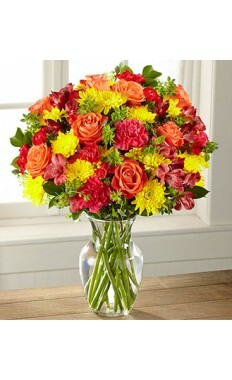 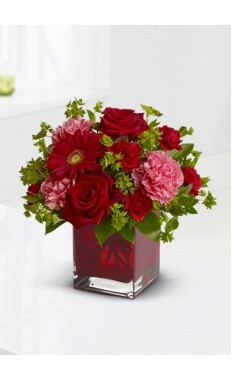 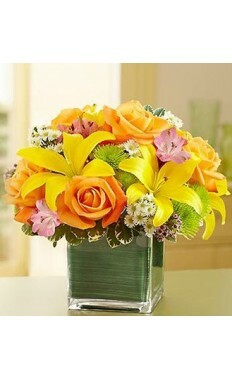 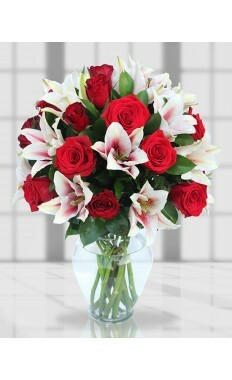 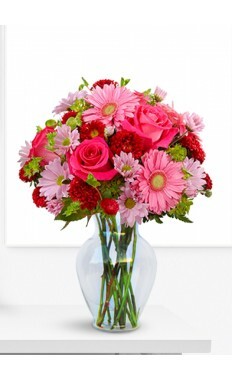 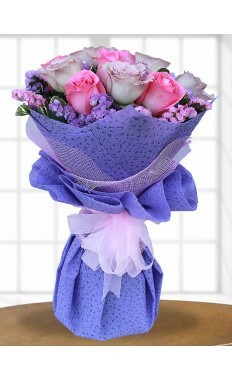 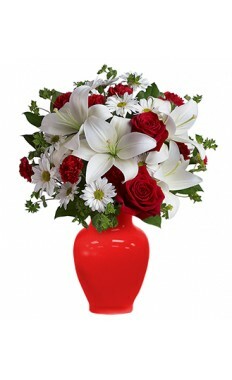 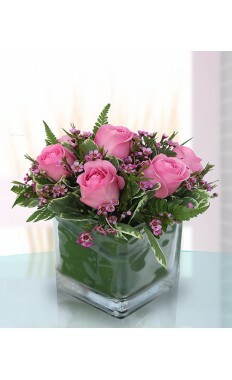 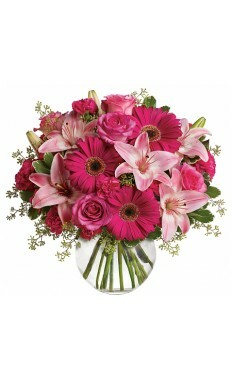 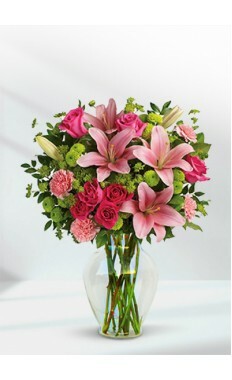 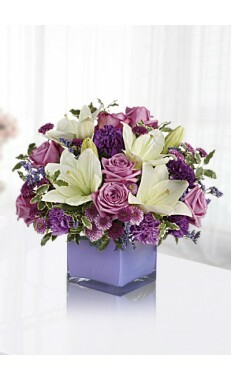 flowerstore.ae offers and delivers fresh, on-time at your desired location, with a 100% satisfaction guarantee.